Home › Art › A “Poo Museum!” Yes, “What The Friday” Has An Incredible New Museum That Celebrates Poo! A “Poo Museum!” Yes, “What The Friday” Has An Incredible New Museum That Celebrates Poo! I kid you not, this ad is for a museum that celebrates “poo”! The Japanese city of Yokohama is just a half hour away from Tokyo, and it boasts some truly unique museums….and this spring, you can add this one to the list! The “Unko” Museum Is Here! It’s opening soon, and tickets are now on sale for the “unko” museum! “Unko” is just one word for “poo”, and yes, this museum is going to celebrate “poo” in a variety of wildly colorful ways! There’s also the “unstagenic” area, where you’ll find an assortment of colorful and shining turd coils to use as backdrops for taking photos to share on Instgram or other social media platforms. Finally, “untelligence” aims to be a thought-provoking art appreciation space, where you’re invited to gaze upon poo sketches from luminaries and other guests, or leave a sketch of your own. Ok then, but will there be a mascot? Of Course There Will! Meet Unberto! At this point, the “poo museum” is planned to be open from March 15 through the middle of July, but if it catches on, it could be there for longer! Thanks to the great website “Soranews24.com” for the story – check them out for all things fascinating about Asia! Imagine checking this one out, then heading to the poo museum – a full day of adventure! And thanks everyone for the nice comments about my “Annual Bloggers Bash” nomination for “Best Entertainment Blog”! 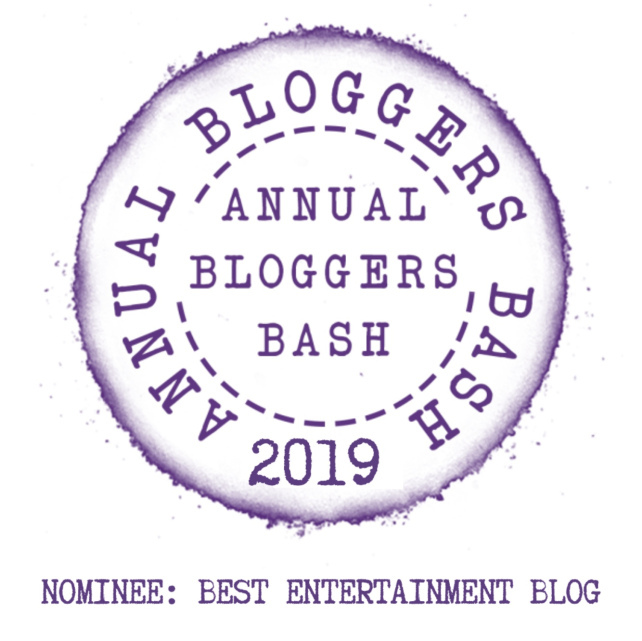 ‹ The Annual “Bloggers Bash” 2019 Edition! A Surprising Nomination – And A Look At The Bloggers Group And London Too! Hilarious – yes, I can imagine that younger minds might have a field day at a place like that! Thanks for the comment – it is indeed a “what the Friday?” Hard to imagine how “interactive” the exhibits can be! wow – never underestimate the Japanese for weirdness. Yes, they have a thing for bodily functions, which is why they have the most amazing toilets! Thanks for the comment!!! Pete, I just love how campy and goofy the film was from the poster to the execution…thanks for the comment! Of course – it’s a wacky country for sure! Have you been? I’ve been to Tokyo 5 times but need to explore more! Lol yep! I lived there for a few years so I remeber all the ‘unko’ madness! You must have great stories of your time there – a truly incredible place! Hmm I wonder if the staff are exhibiting their own poo.. it sounds rather smelly! only in Japan! Only in Japan indeed! If I were going to Yokohama, I’d stop instead at the Cut Noodles museum! Yes the Cut Noodles sounds more appealing.